Doesn't it seem like everywhere you look, there is something that just doesn't work. Our car, the garbage disposal, marriage, family, work/career....even our faith community. What do we do with all of the brokenness around us? Where do we go for hope, for healing for a true restoration, to see things become the way they were meant to be? 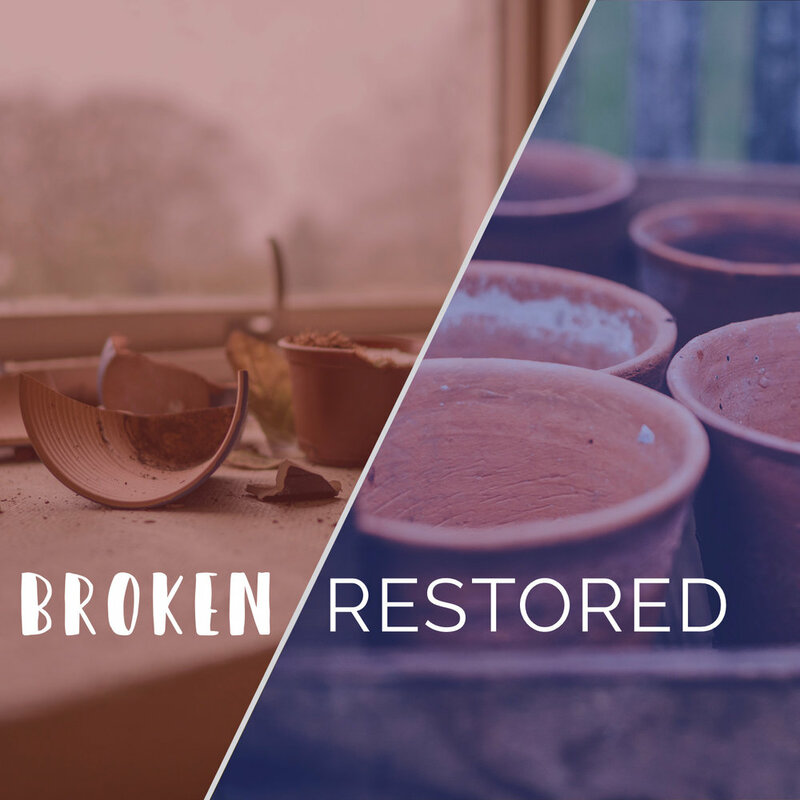 This spring we are looking at broken things and taking them to God and asking, how can we experience the restoration we are hoping for. Broken/Restored 4-15-18 "Surviving Religious Dysfunction"